The world of social media is forever changing, and forever will be! It evolves as people find new ways of connecting and communicating with others and as technology develops. 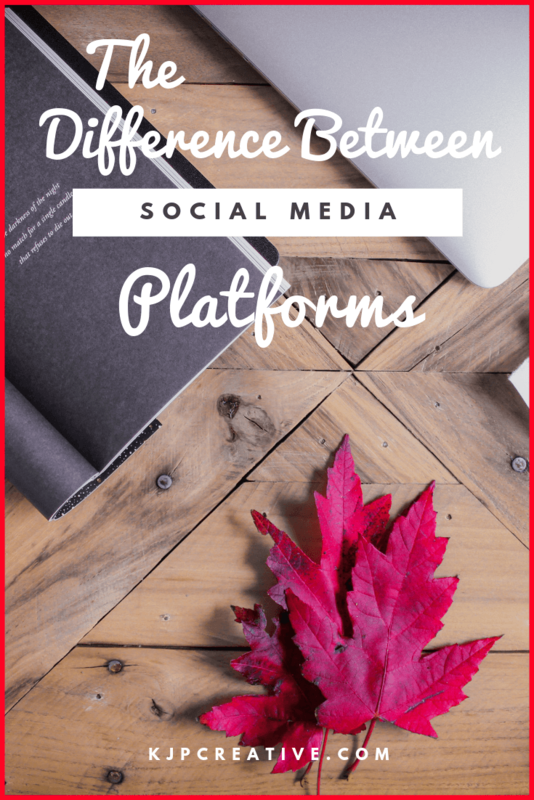 There are new platforms popping up all the time, so where do you begin? Do you spread yourself thin and try to be active on all social platforms or do you choose just one? And how can you keep up with the social channels as a business looking to reach out to an audience and build brand awareness? First off, if you’ve got a marketing strategy, and more specifically, a social media strategy to adhere to, you’ll know your end game and the targets you’re trying to reach. But if you’re a small business, or are just starting out you may not be that far along the line as yet. That’s ok (although we do suggest creating a marketing strategy), you need to first understand your audience and where they are most likely to ‘hang out’, then establish what you are looking to achieve when you’ve grabbed their attention, and then use the social media networks that are most relevant to them. If you think about a group of people, say your friends or your colleagues, you would act or speak differently to your best friends than you would with the person you meet at the coffee machine. You’d also have a different rapport with your friends than your clients. The relationships are all different and need to be nurtured in a different way. 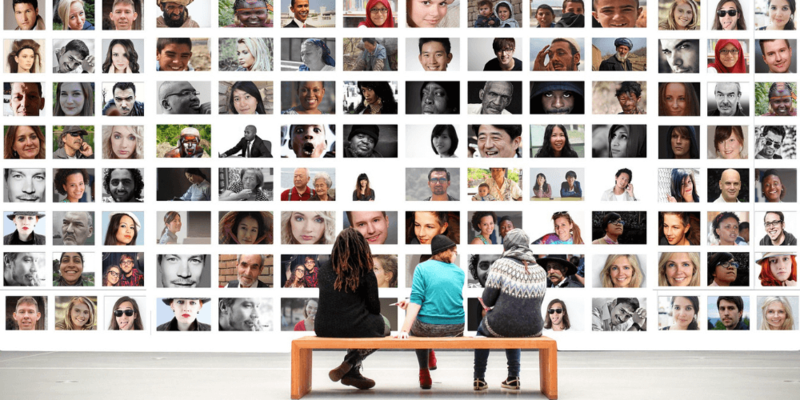 Many people think of all social networks being equal – but they’re not. They all have their own specific purposes and all have the job to do in the ways of networking. Understanding their purposes and what to use each channel for will give you a better understanding of how to use them for your businesses and which social network will work best to engage with your customers. So let’s look at the different social media channels – what are they about and what are they mostly used for? Whether you like Facebook or not, your customers are most likely to be on there in some shape or form. It is the biggest social media network with Facebook had 2.32 billion monthly active users. Not only do people use it for personal use, it is now becoming an advertising platform for businesses across all industries and sectors. For business use, Facebook is a place to share company news, updates on offers or promotions along with interspersed industry news. People will come to your Facebook page to find out more about your business and your company culture and values. With Facebook being the biggest social networks, it is important to have a presence on the platform. Many people looking for a service or product will search through to find a Facebook page as it’s a place that’s familiar, that feels safe and allows a person to take a peek with no pressure. Always keep your audience in mind with all content that you post. Are the posts fitting with your business, do they match your culture, are they things that your audience will want to see or hear? Once you’ve established a small audience, you’ll get to know what kind of content they prefer to see as engagement rates will go up and you’ll get more response to your posts. Use Facebook as a way to link your customers to your business and to show the reasons why they should trust your brand and buy from you. 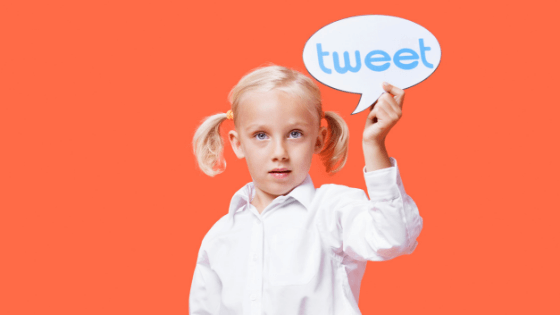 Twitter is extremely fast-paced and on the go but it is a great way to establish an audience. It’s an easy and simple platform to use and with 326 million active monthly users, it’s not one to miss! The microblogging platform provides a user to give a status or update in 240 characters and is a sea of information. The platform can be used for news updates, company updates, quotes or inspiration but with the limited number of characters allowed, it’s vital your copy is inviting, enticing and relevant to ensure that people click through to the place you want them to. Twitter is great for polls, to gauge audience reactions or opinions and to raise brand awareness in bite size snippets. You can post using polls, images, gifs, videos or plain links and as long as you can get your information into the small tweet box, you’re ready to go! Be sure to respond to comments or new followers, thanking new followers is a great way to build relationships, perhaps asking them a question in return to get to know them a little better. When you know your audience, you can service their needs and add value. Often Pinterest is a platform that is missed off the social media strategy but we have found that it is an extremely important network to utilise for business. It’s all about eye catching visuals that entice users to click through. The visuals need to show knowledge or expertise, they need to have something to offer and be offering something that another person is looking for. Content is king, it’s the way that you get people to click through from Pinterest to your website. Therefore you need to ensure that your content is spot on target with what your audience is looking for. Provide the visuals and content that people are searching for and the people will find you. A great take-away for Pinterest is to offer a freebie in order to get people to click through to your site. Once they’re on your site, they need to know that you can help with their problem but if your website doesn’t match your Pinterest content, you’ll lose the customer. The pins on your Pinterest account can all be re-purposed from the content already on your website, if you have a blog, create a multiple number of different images to link back to the blog posts. To make Pinterest work properly, you need to be posting on a very regular basis which is where scheduling tools come in handy. We recommend Tailwind which can be accessed for free to start with and can be free for forever if you want to keep it at the basic level. Definitely a tool that necessary to make Pinterest work properly. Don’t forget to actually engage with followers as well on Pinterest, it can be easy to get overwhelmed with posting, but the engagement is also a big part of the marketing strategy in order to grow your business. Instagram is another visual platform and if you love photography, real life images or grabbing the moment, Instagram is for you. These images should be to a high resolution and to a good standard, as Instagram is all about an account being beautiful and attractive. 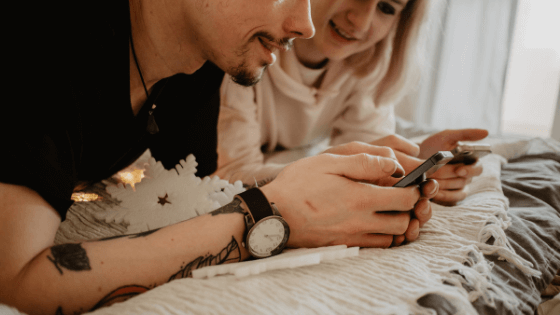 Although it does help, Instagram is more about telling the story behind your brand and letting followers know what you are about and what makes your business tick. You are able to engage with local people, relevant hashtags and people interested in your niche. There’s a whole range of ways to interact with brands on Instagram and now you can even shop directly from the platform! In order to use the shopable feature on Instagram, you’ll need to have an active shop in Facebook and your account will need to be set up as a business account. Individual posts do not allow links in the copy so it’s a good idea to make sure your website link or preferred link is in your bio, you can then ask your audience to connect with you via your bio link in each post. You can always change that link to different landing pages if you’re running a campaign or you’d like to direct your followers to somewhere different – this is changeable at all times. If you’re a B2B business, LinkedIn is a great place to be. It’s known as the professional social network and it’s a lot easier to build professional relationships and gain new B2B clients from this channel. LinkedIn has 590 million users and 260 million monthly active users. It performs better when it comes to lead generation conversions at a rate of 277% which is 3 times higher than Twitter (.69%) and Facebook (.77%). 80% of B2B leads come through LinkedIn. The type of content on LinkedIn is usually business or company related. 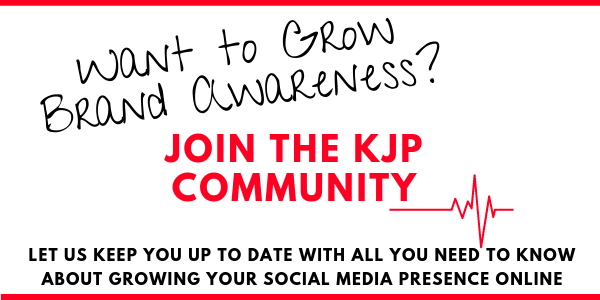 If you want to share about what’s happening in your business, the new employees, the company culture, that you’re hiring, milestones and such like. All this is great for company pages. To build the engagement on these company page posts, it’s a good idea for business owners and employees to share the updates on their personal profile. If you’re a business with many employees, encourage them to share and comment on company posts. 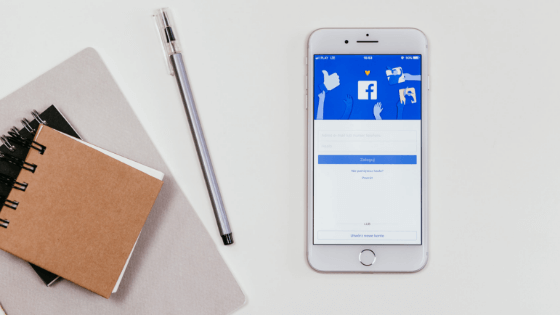 When it comes to using social media for your business, there are many choices and opportunities, so you need to find what works for your clients. Don’t waste time on platforms that don’t work – understand and know your audience and hang out where they are. If you’d like help in putting together a social media strategy or you simply haven’t got the time to invest and would prefer to pass the task onto an expert, we’d love to help. Get in touch for a free consultation. 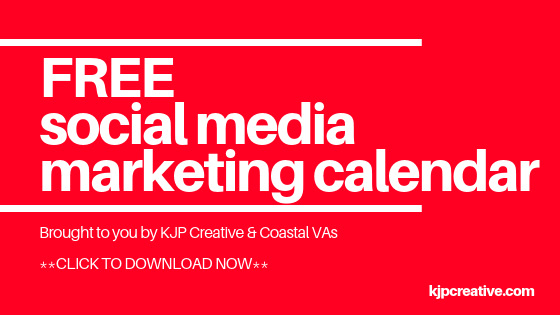 Don’t forget you can download our FREE social media planner 2019 to help plan out each month in one swift document!